We are excited to announce that Shirley Flores, Account Supervisor, Local Investment at OMD USA, is joining the Portada Agency Star Committee, one of the six units of Portada's Council System. The Council System's next in-person meeting will be at Portada Los Angeles on March 14 at the Loews Hotel, Santa Monica. Shirley Flores is a seasoned media specialist with a focus on negotiating and executing entertainment media strategies. These strategies include multi-layered sponsorship development, product integrations, promotional extensions including traditional TV, Radio, digital, social & search. 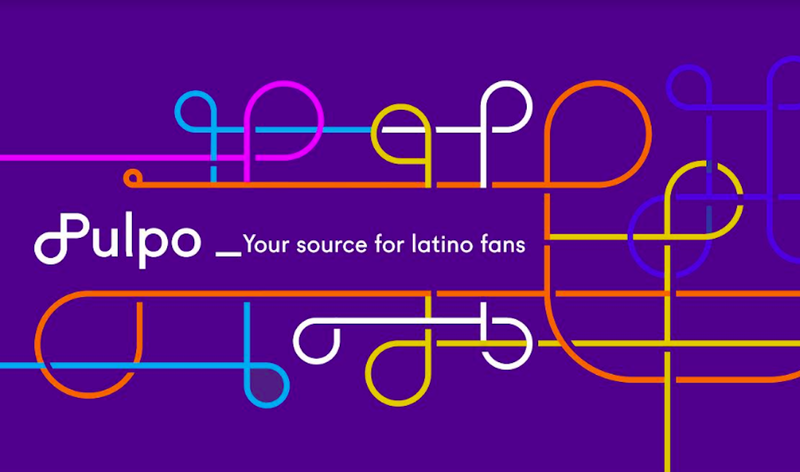 A media professional with experience in General Market, US Hispanic, and the Latin American Market, Flores is in charge of managing and executing integrated US Hispanic-targeted advertising campaigns, as well as General Market multi-platform executions. She is a forward thinker and a risk taker, always looking for new challenges. Excellent reputation in being highly detailed, organized and a great team player. Well rounded and recognized as a media expert within telecommunications/ technology, package goods, financial/ banking, and automotive industries. Welcome, Shirley, to the Portada Council System!